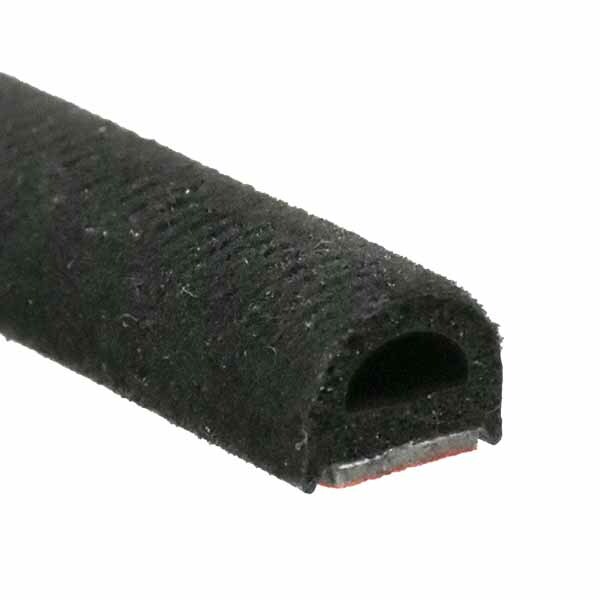 Half round seals offer protection for your boat's compartment doors, cabin/access doors and hatches. This seal is easy to install and backed with the weather resistant 3M Peel-N-Stick adhesive tape. 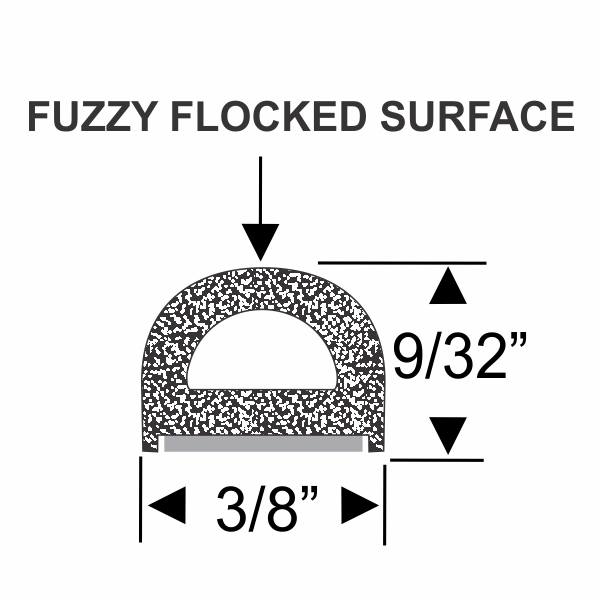 Exclusively manufactured by Steele Rubber Parts, this seal features a flocked surface and a recessed adhesive surface. 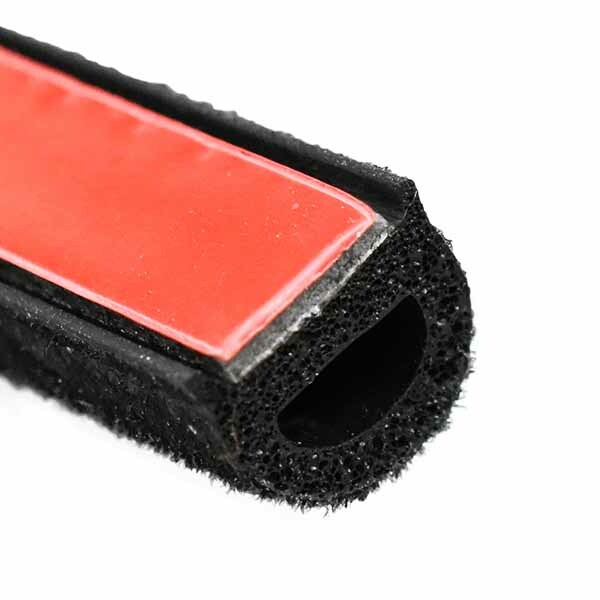 Flocking makes this seal ideal for sliding doors or sealing areas that experience moving surfaces. Additionally, the design reduces exposure of the adhesive to moisture and soil and provides a seamless, finished look.